Each WaterHog™ Eco Elite Fashion offers looks, quality, and environmentally conscious, recycled-material construction. 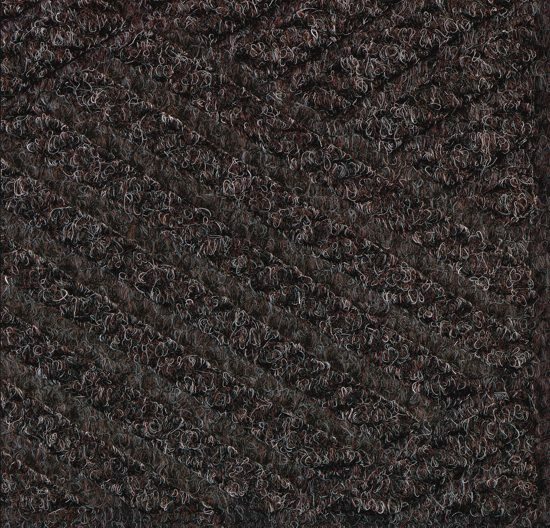 • Our recycled plastic fiber construction blends thick composite fibers for wiping, for increased mat performance and product life. 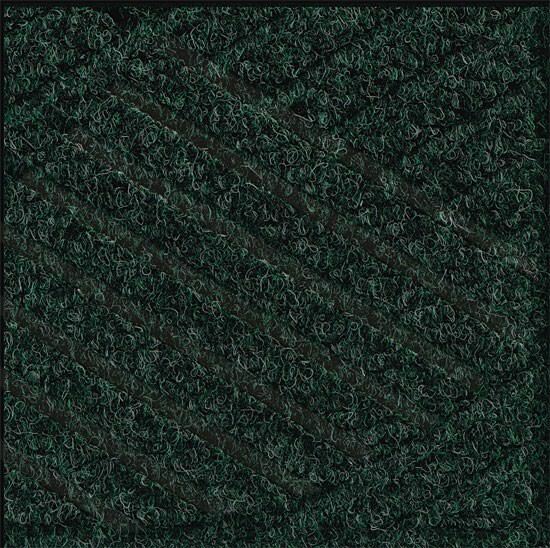 • The sturdy mat border is made from the same 100% recyled plastic as its surface, for a striking look that’s easy to maintain for years. • Our mats come in a variety of dimensions for nearly any entryway where it's needed. 1. Unique ridged construction effectively removes and traps dirt and moisture beneath shoe level. 2. Exclusive rubber-reinforced face nubs prevent pile from crushing - maintaining high performance and extending product life. 3. Fibers are constructed from 100% recycled PET polyester reclaimed from plastic bottles. 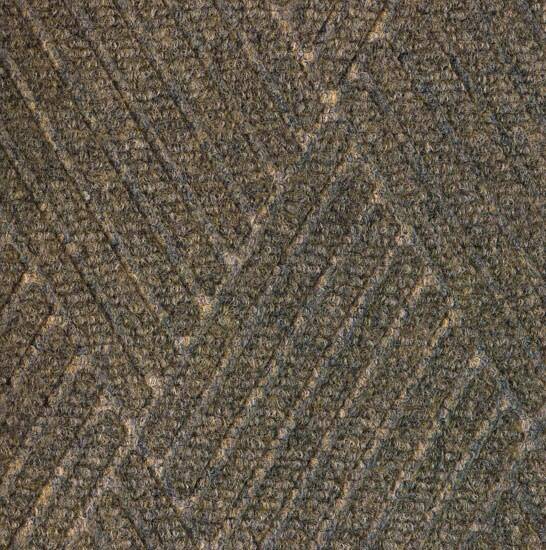 These fibers also allow fabric to dry quickly and prevents fading and rotting. 4. 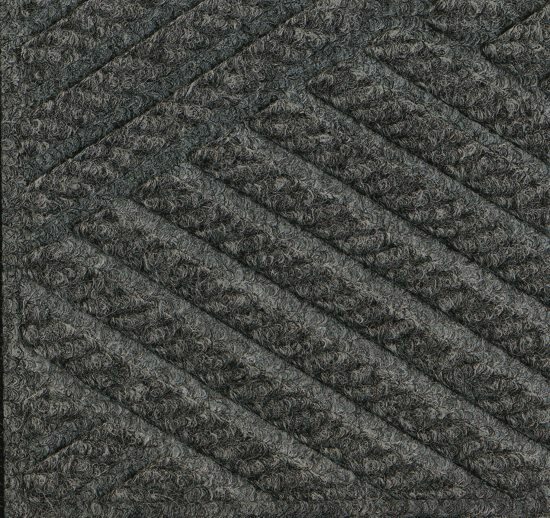 Mats are safe for use in computer rooms and around electronics. Anti-static rating has a maximum average voltage of 1.6KV as measured by the AATCC. 5. 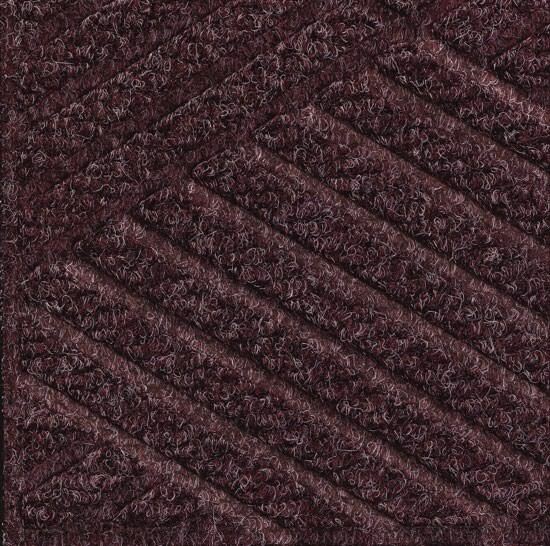 Highly durable and attractive fashion border makes it the perfect choice for indoor or outdoor applications. 6. 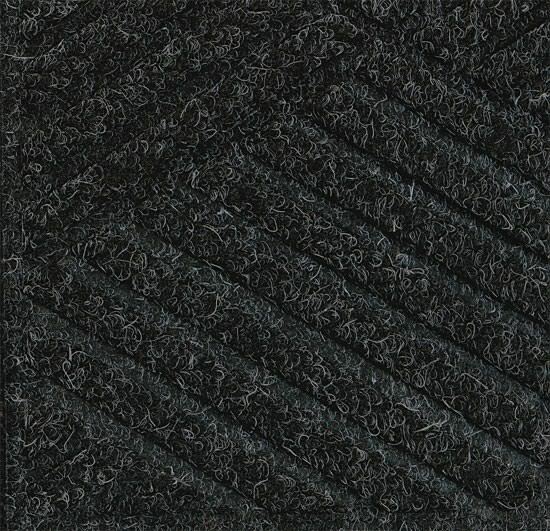 Green friendly rubber backing has 20% recycled rubber content and is available in flat or gripper backing types. 7. 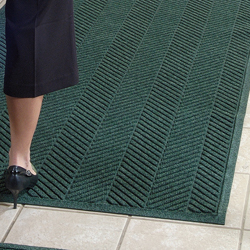 Exclusive 'water-dam' keeps dirt and water in the mat and off your floors - minimizing slip hazards and floor damage. 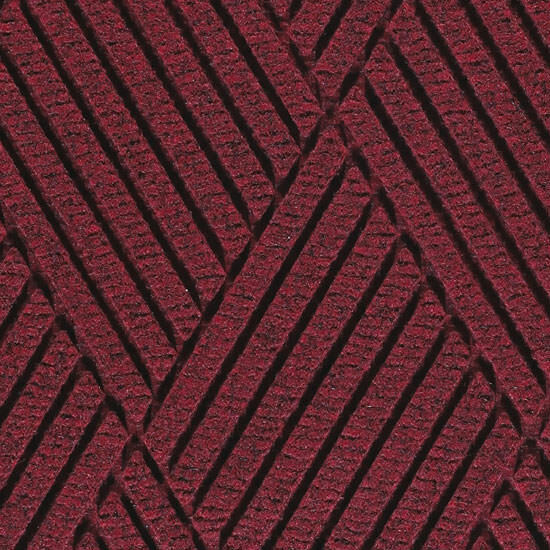 Love these mats! 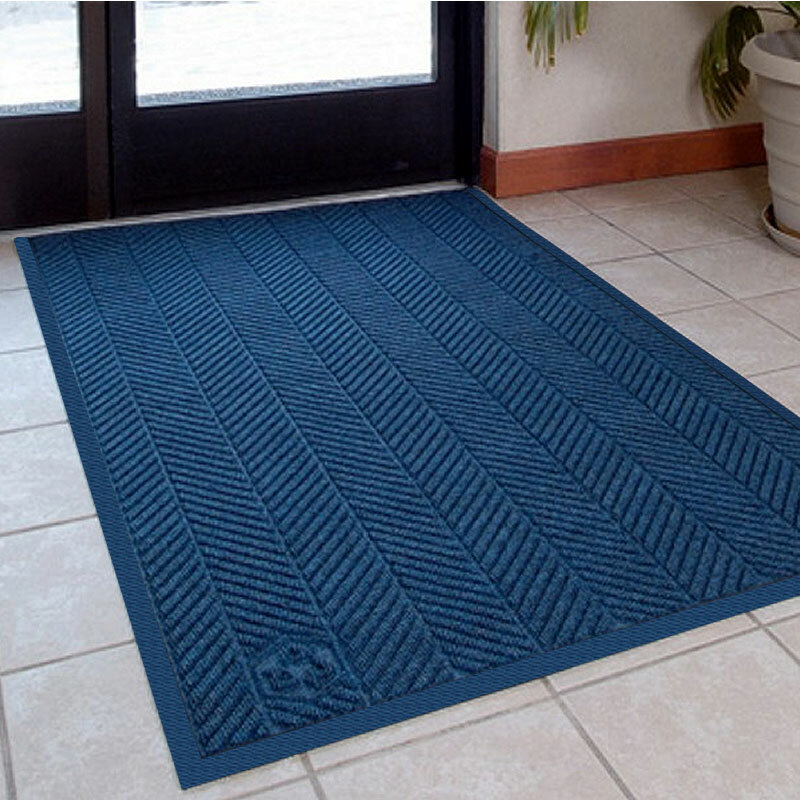 Very durable, catch the dirt, easy to clean and attractive! The best!! I put in the bed of my pickup. It saves on scratches, and keeps things from sliding around too much. 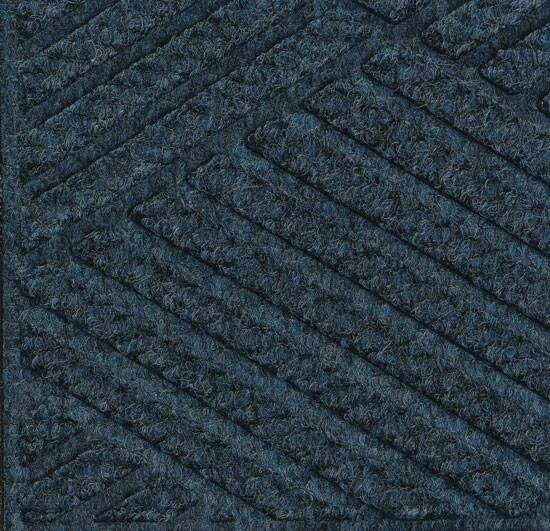 I personally made a poor color choice, but the mat is otherwise perfect. Arrived on time, looks great, works great.